This is it, guys. The moment we’ve been watching in movies, television shows, and video games is about to unveil before our very eyes. 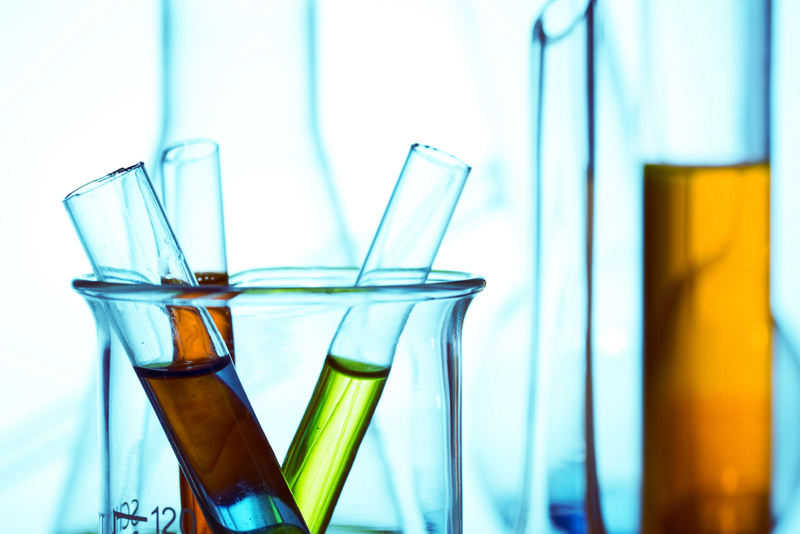 A vial of a potential bioterror virus has vanished from the Galveston National Laboratory at the University of Texas Medical Branch. Officials at the lab report no security breach, though they cannot confirm what happened to the vial containing the deadly Guanarito virus. Guanarito virus, if you’re unfamiliar, has been know to cause hemorrhagic fever. It’s similar to the Ebola virus, with symptoms like bleeding under the skin, in internal organs, or from body orifices like the mouth, eyes, or ears. Originated from Venezuela, the naturally-formed virus is transmitted only through contacts with local rats, or by breathing soil particles contaminated with the rats’ excrements. There is currently no vaccination or treatment against the infection. Now, I see you clenching that gas mask and dialing your local rat exterminators, but it’s going to be okay… I think. Lab officials say they do not believe the strain will survive in American rodents (hallelujah, artery-clogging fast food getting in the way!) or transfer between human. The incident was reported to the Centers for Disease Control and Prevention with no suspicion of any real danger. 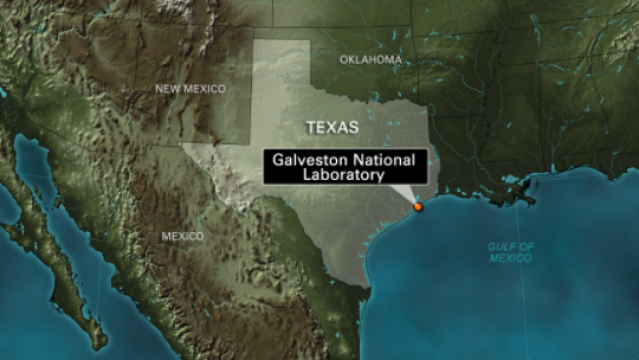 “They did not consider this a public health threat or a potential theft,” said Scott Weaver, the Galveston lab’s scientific director. But is it just what the big guys are telling us? “We certainly wouldn’t want to be in a position where anybody in the community felt we were trying to cover anything up.” HMM, okay. The CDC did not release an official statement, but did note that the FBI has been informed. Still, Weaver does not anticipate that anyone would want to take such an obscure virus. “Even among the scientific community, a lot of people haven’t heard of this virus… It just doesn’t seem like the virus anybody would want to steal.” The team says the vial may have been accidentally destroyed during cleaning or the vial was part of an incorrect inventory, but again, nothing can be confirmed. We’re probably pretty safe if these guys are to be trusted. But my Walking Dead-obsessed* senses are tingling, and something tells me it’s time to grab your apocalyptic go-bag and prepare against any pale strangers sniffing a bit too close to your delicious skin. Those looking to invest in a full anti-zombie survival kit can do so for the reasonable price of $24,000. *Okay, The Walking Dead is a fictional show, and I’m not trying to get your paranoia in a twist. I’m sure we’re fine, wash your hands regularly, and please don’t spend $24k on holographic rifles just because I said so.